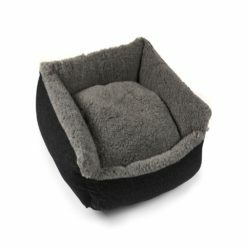 Which type of dog bed would you like? 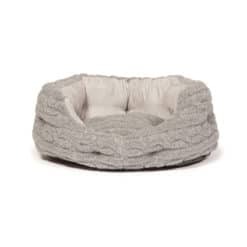 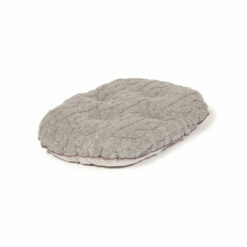 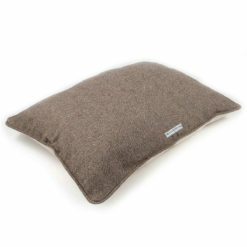 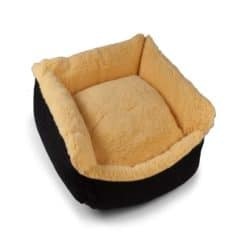 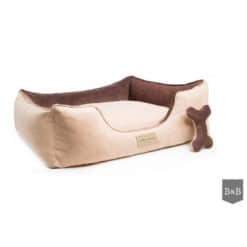 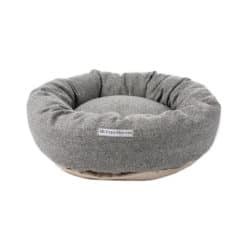 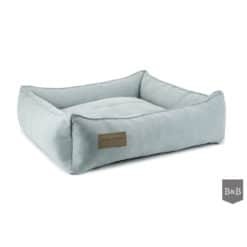 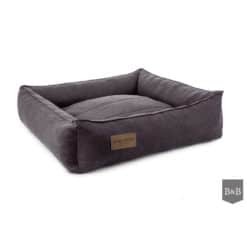 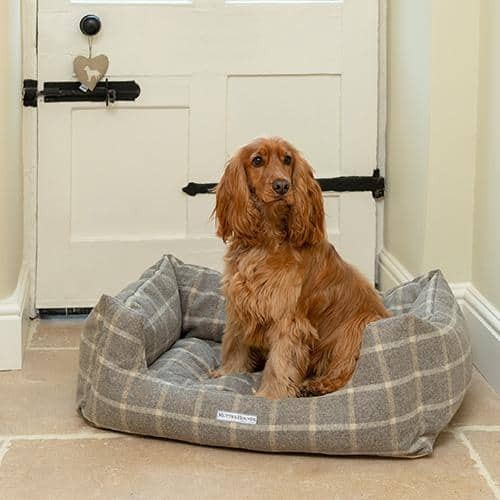 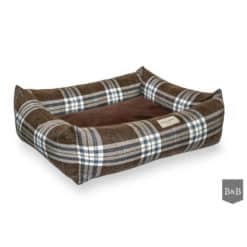 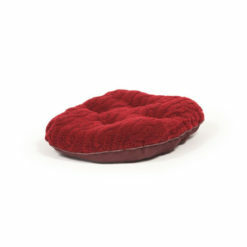 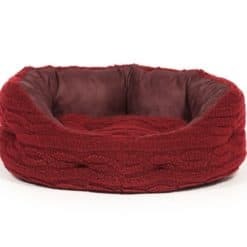 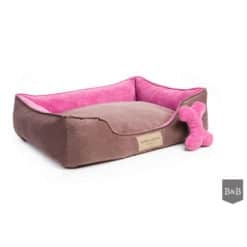 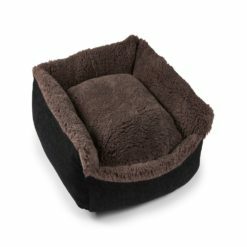 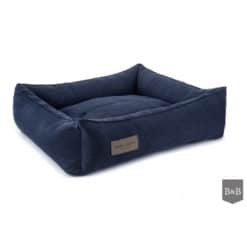 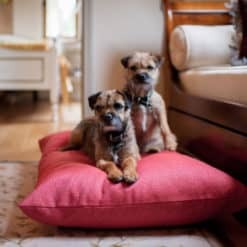 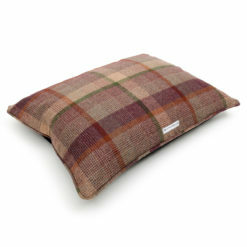 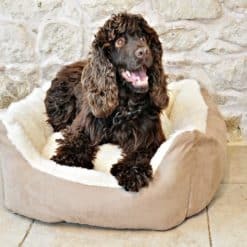 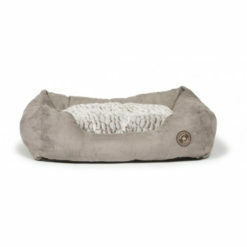 A stylish collection of luxury dog beds to suit all dogs. 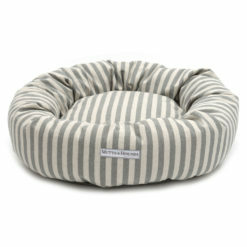 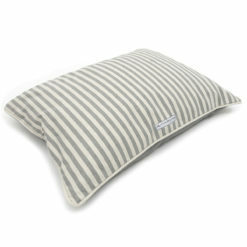 Cosy bolster beds and donut beds for a little bit of security through to simply stunning hand-finished Oak beds. 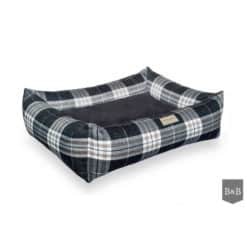 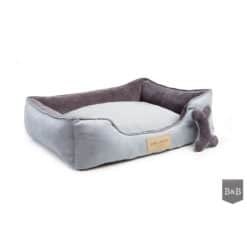 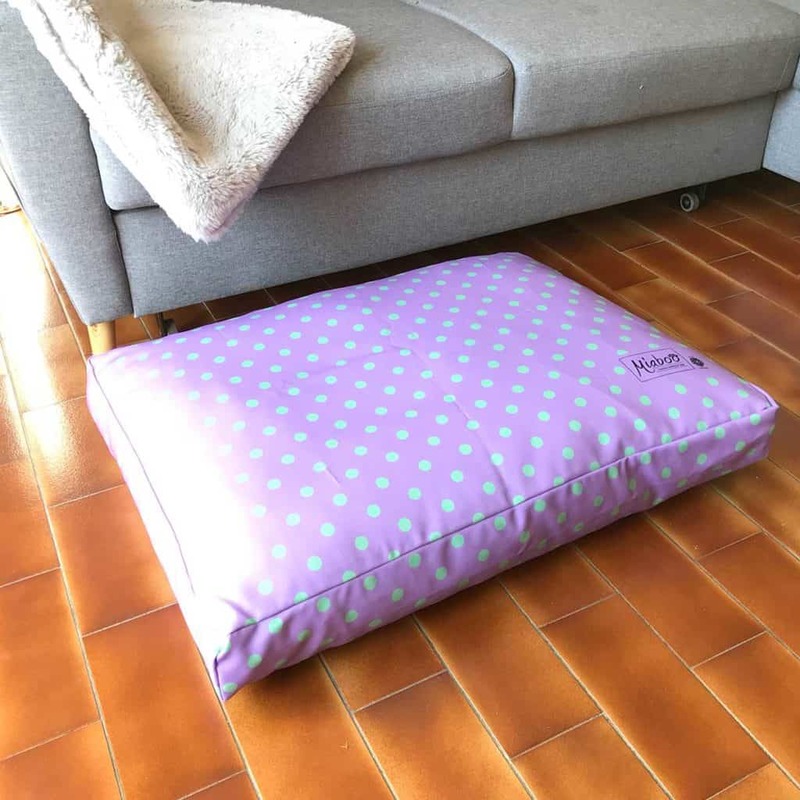 If your dog is a more senior dog, we have dog beds solutions for you. 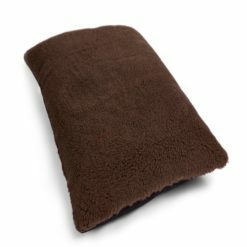 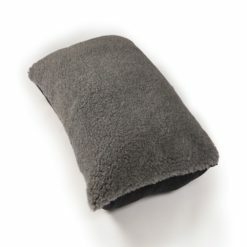 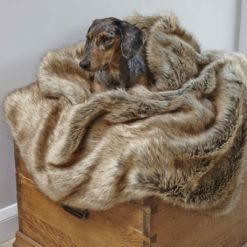 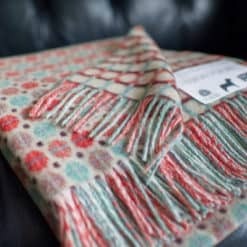 Luxury Dog Blankets. 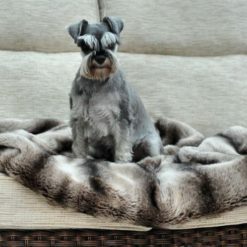 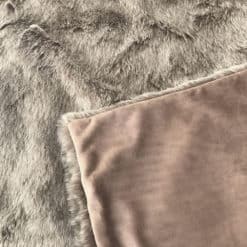 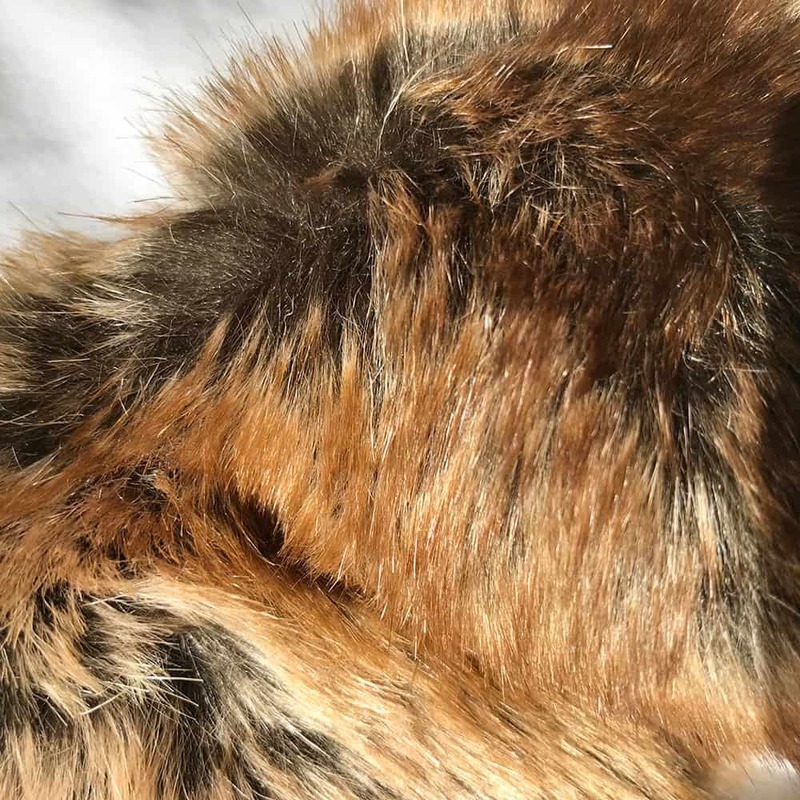 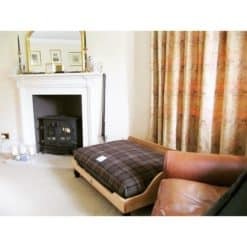 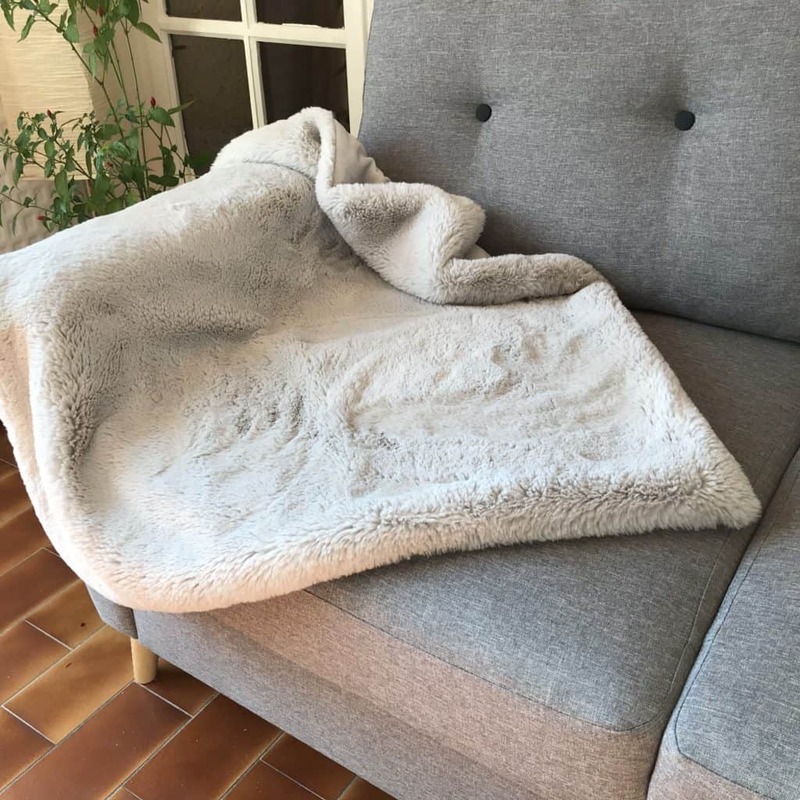 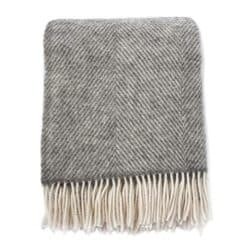 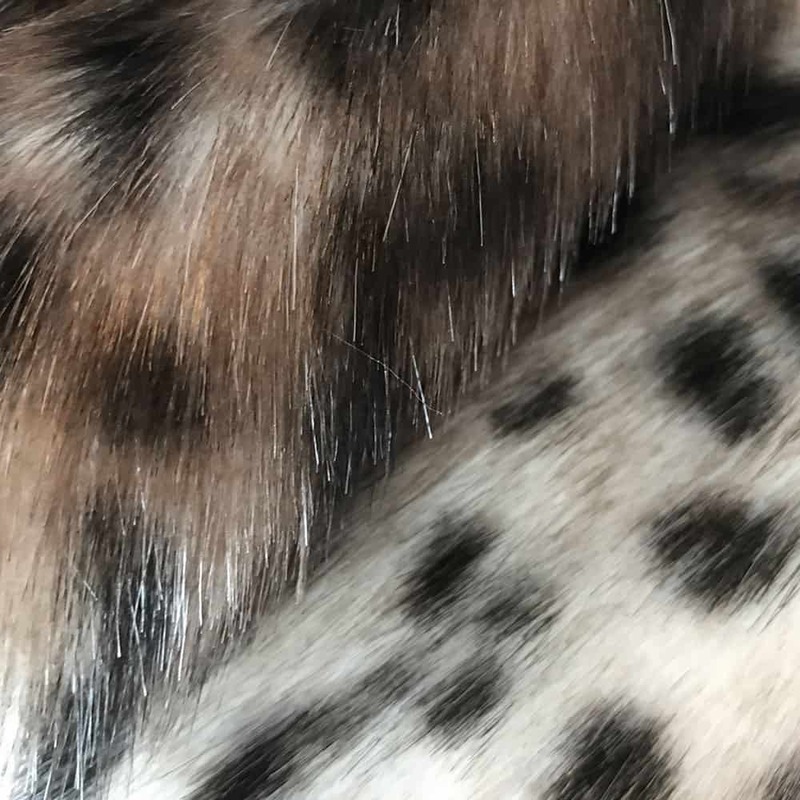 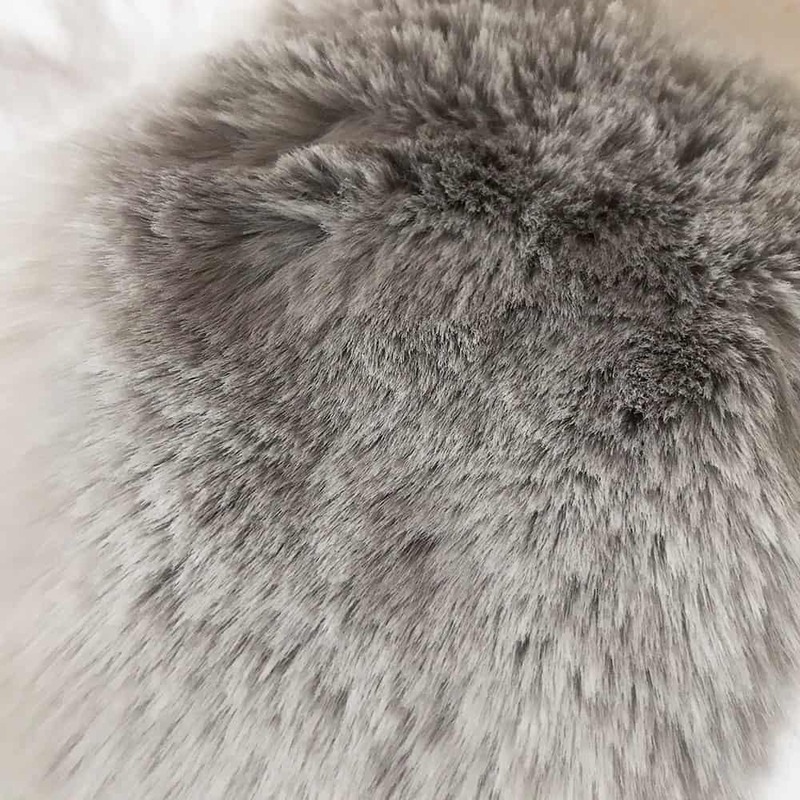 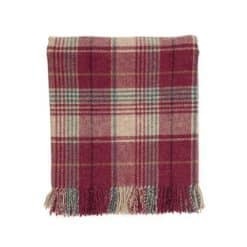 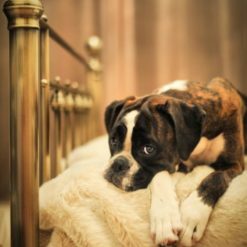 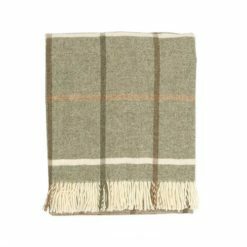 Why not add a faux fur blanket or a cosy pure new wool throw to the bed, which can also double up as a sofa protector when they decide that they need to be nearer you? 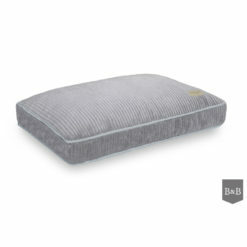 Pillow beds and boxed cushions. 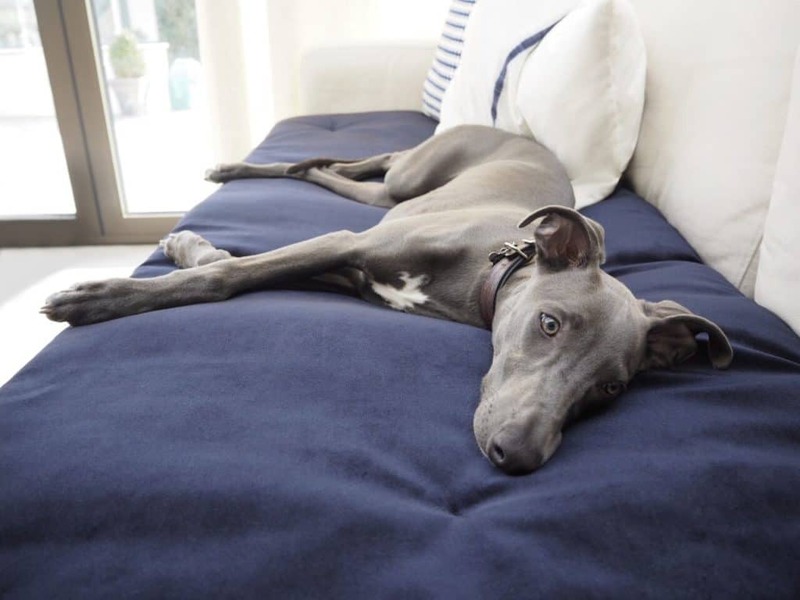 So your dog likes to stretch out? 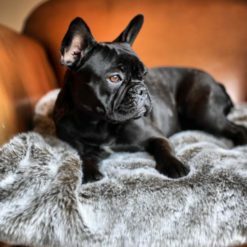 Whatever your needs are, we are sure to provide you with a luxury solution that you are your dog will be very happy with.